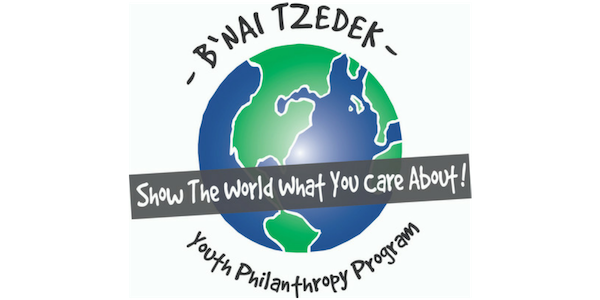 B’nai Tzedek: (For teens grades 7-12) Showing teens what it means to be a Jewish philanthropist by demonstrating that they have the power to make change in the world through a personal and engaging relationship with lifelong giving. Teens establish a charitable endowment fund (starting at $500), typically using gifts received upon becoming Bar or Bat Mitzvah, and are able to use it for the rest of their lives to make grants to organizations they care about. Youth Philanthropy Board: (For teens in grades 9-12) Provides teens the opportunity to make significant funding decisions as they are entrusted as a board with $10,000 to grant to different non-profits. Teens meet monthly during the school year and run a competitive grant-making process from start to finish. 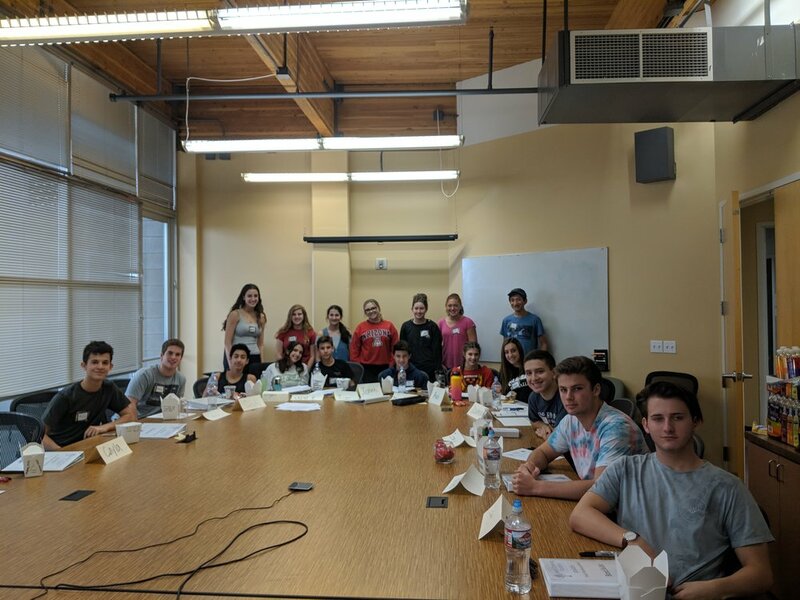 These teens serve as leaders at the B’nai Tzedek events and are chosen to represent the Jewish Community Foundation at events around the valley.